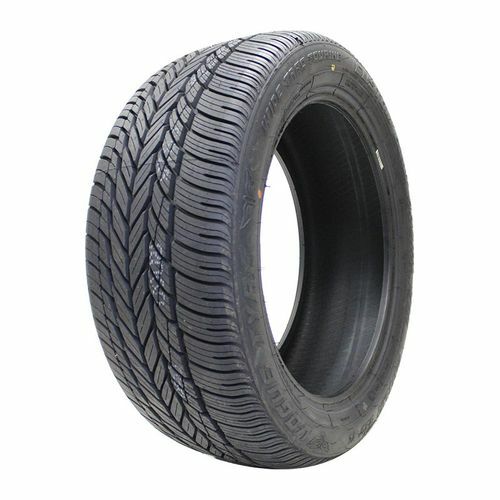 The CBR VIII H rated high-performance tyre sports a new asymmetrical tread. What is asymmetrical? This tread provides three distinct Wide Trac Touring tread design qualities without sacrificing tread wear: 1) All-Season Traction, 2) Touring Tyre Ride Quality, 3) High Performance Handling. P245/40R-20 440AA 1,709 lbs 50 psi 10/32nds N/A 10" N/A 28"
Purchase includes the Vogue Custom Built Radial VIII tire only. The wheel rim shown in the picture is not included. Picture provided is a stock picture from the manufacturer and may or may not reflect the actual product being ordered. All Vogue Custom Built Radial VIII tires are continuously developing with manufactured improvements. With that said, Simple Tire and the manufacturers have the right to change these tire specifications at any time without notice or obligation. Please Note: Specifications of the Vogue Custom Built Radial VIII tires shown above are listed to be as accurate as possible based on the information provided to us by Vogue tires. 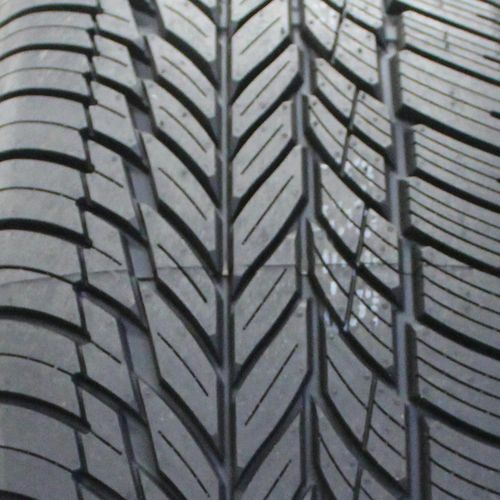 I am so very happy with my Vogue tires that I told my family member to buy the same tires like me I will always keep buying tires from you customer service was excellent with helping me out By submitting a review, each person received a sweepstakes entry. Love the tires so far.